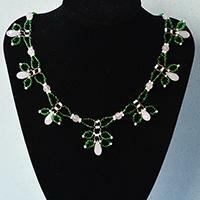 This is a tutorial on making a glass bead pendant for Christmas. 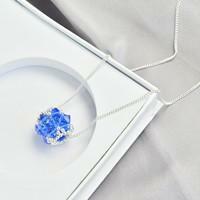 If you also wanna make delicate beaded pendant necklace, you will never miss this Beebeecraft one! 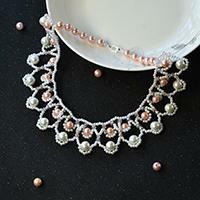 Pearl beads jewelry is always elegant and beautiful so that many girls admire them very much. 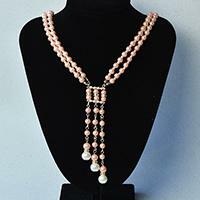 Have you been attracted by the following strand pink pearl bead necklace? 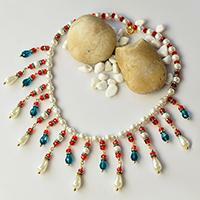 this necklace can be made as Easter present. 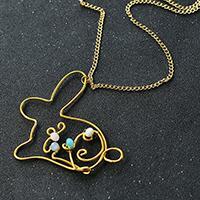 The main pattern of the necklace is a bunny. 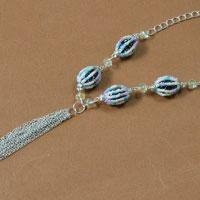 The making process of the pendant necklace is twisting wires. So, it is very easy to make. 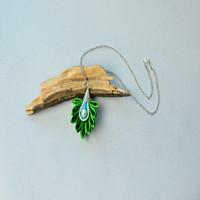 This instruction is about making a green beaded flower necklace, if u are searching for the beaded jewelry tutorials, never miss this one. 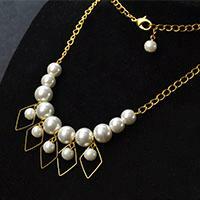 Welcome to pandahall jewelry! 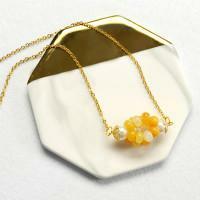 Today this tutorial will show u how to make a drop pendant necklace with drop charms and pearl, wish u will like. 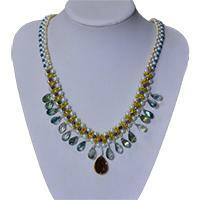 Do u love long necklace? 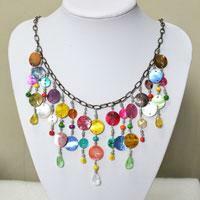 With the Easter Festival coming, today I will share u how to make the beaded Easter egg long chain necklace. 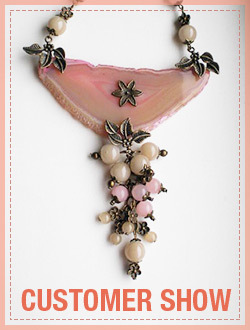 This instruction will show you the easy way to make a piece of PandaHall original designed pendant necklace. 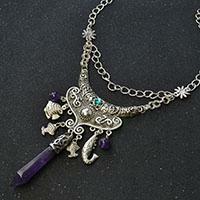 Hope you will like our design! 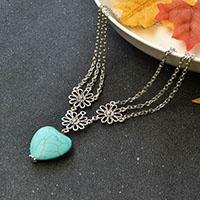 I love heart shape also the turquoise, its perfect for me to possess heart pendant turquoise jewelry. Like the same? 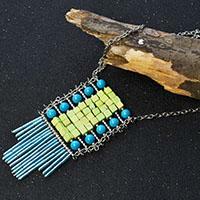 Have a look at the tutorials to make heart turquoise jewelry step by step. The Easter Festival is coming! 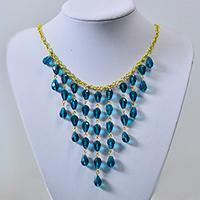 Wanna to get some jewelry about Easter egg? 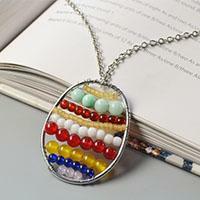 Look at today's tutorial on how to make the Easter egg pendant necklace, u will love it! 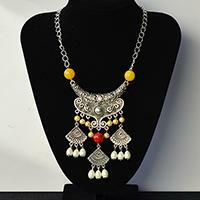 This tutorial will share you a very beautiful Tibetan style silver statement necklace, if you are a fan of vintage jewelry, you shall never miss this one!